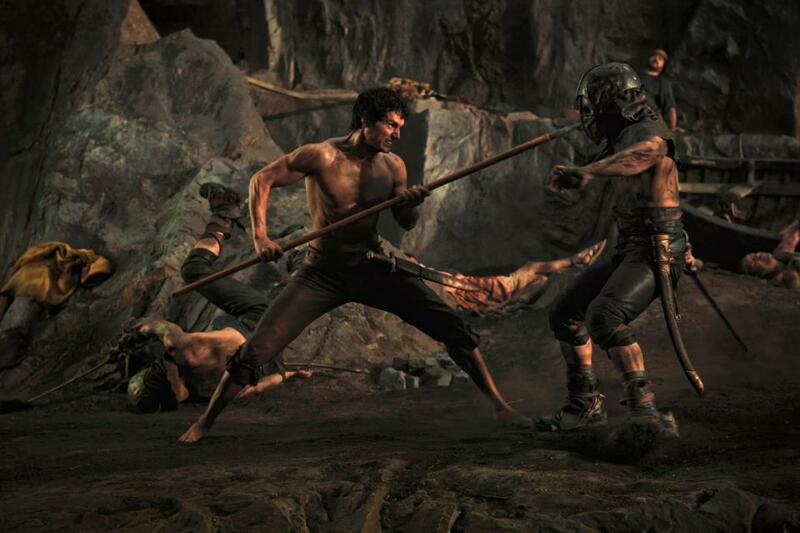 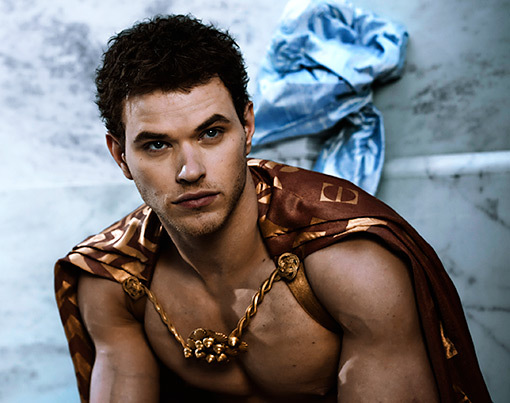 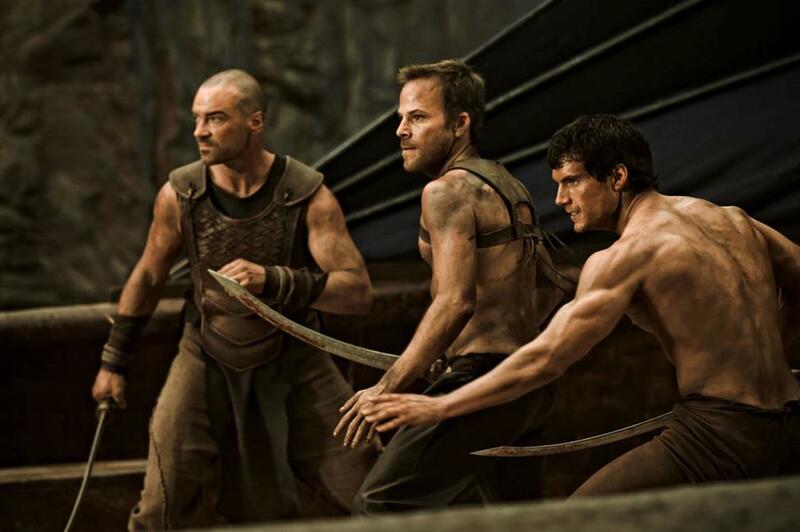 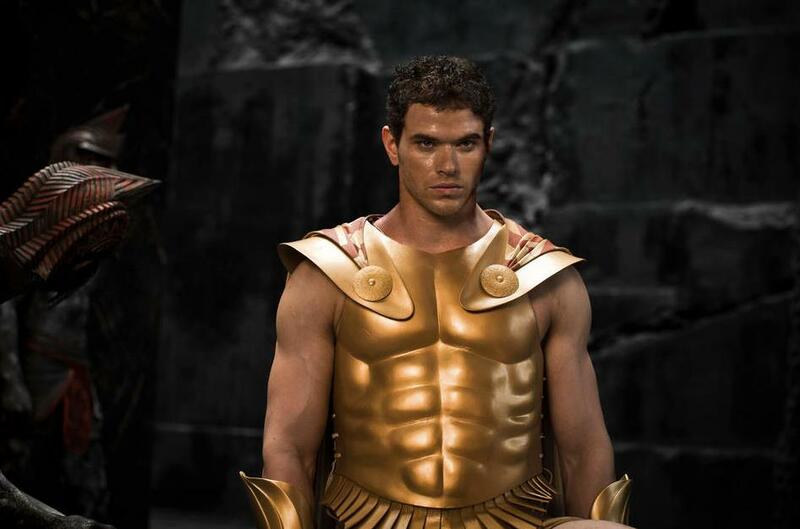 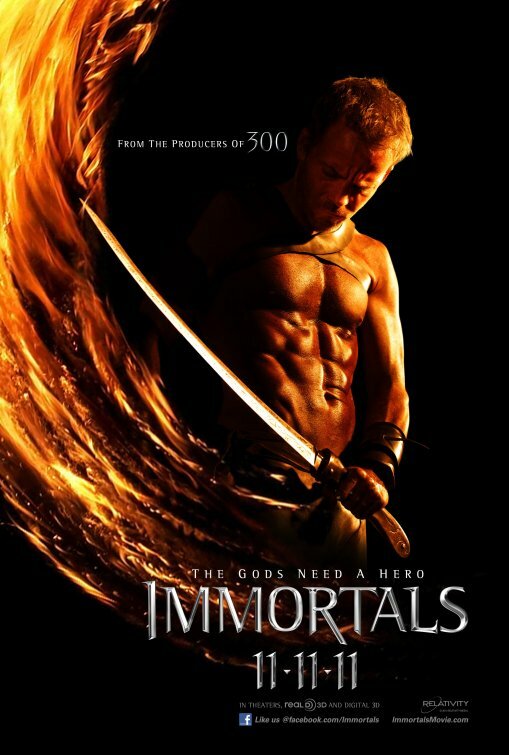 The movie Immortals: trailer, clips, photos, soundtrack, news and much more! 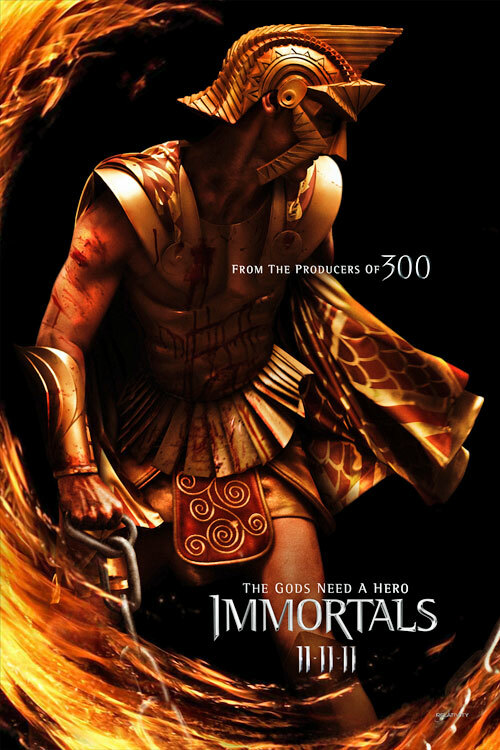 Immortals – The Olympian gods fight against the Titans. 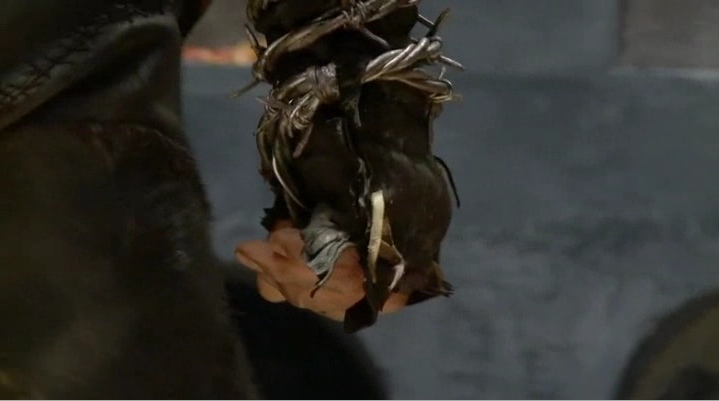 That dark pit looks like hell, must be the entrance to Tartarus. 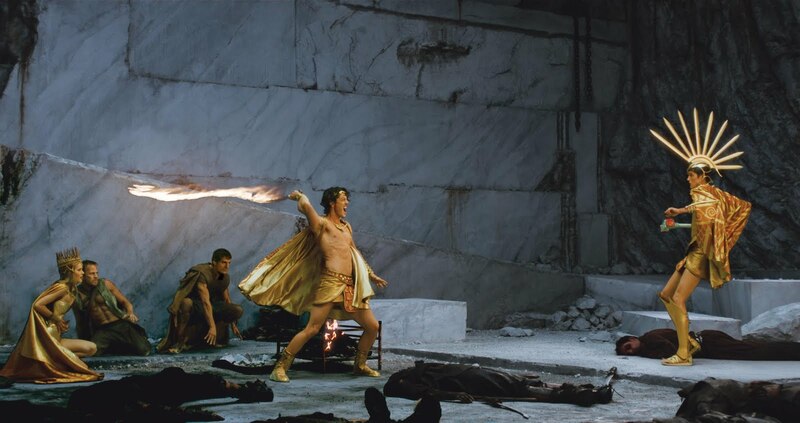 The role of Zeus is played by Actor Luke Evans. 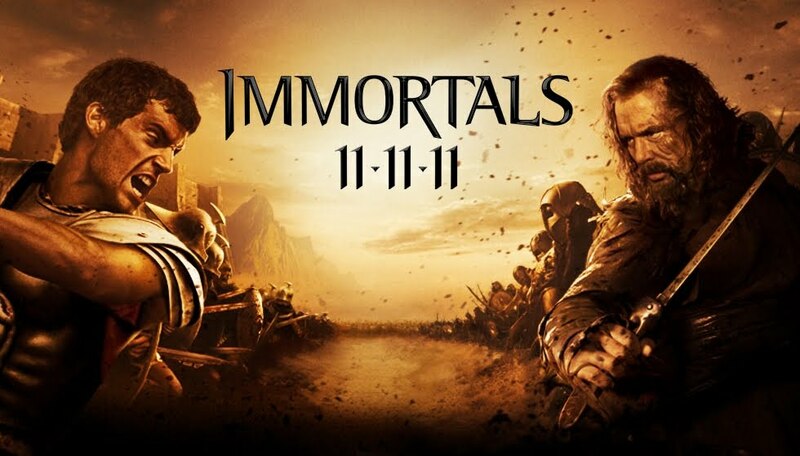 Immortals – Stand your ground! 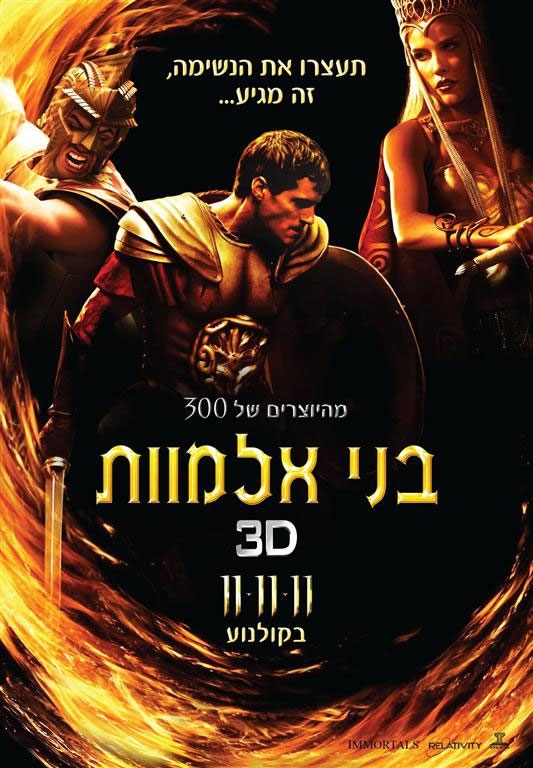 Immortals is an epic tale of treachery, vengeance and destiny, a stylish and spectacular 3D adventure! 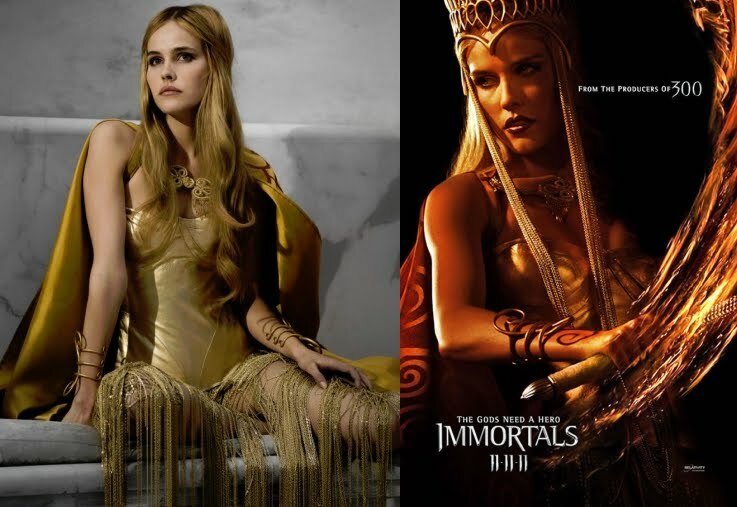 The role of Athena is played by Isabel Lucas. 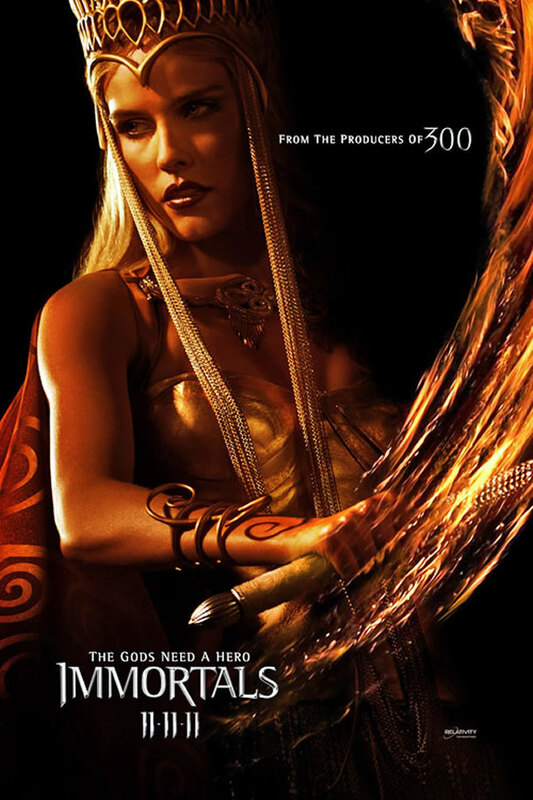 Phaedra is an oracle priestess who joins Theseus on his quest. 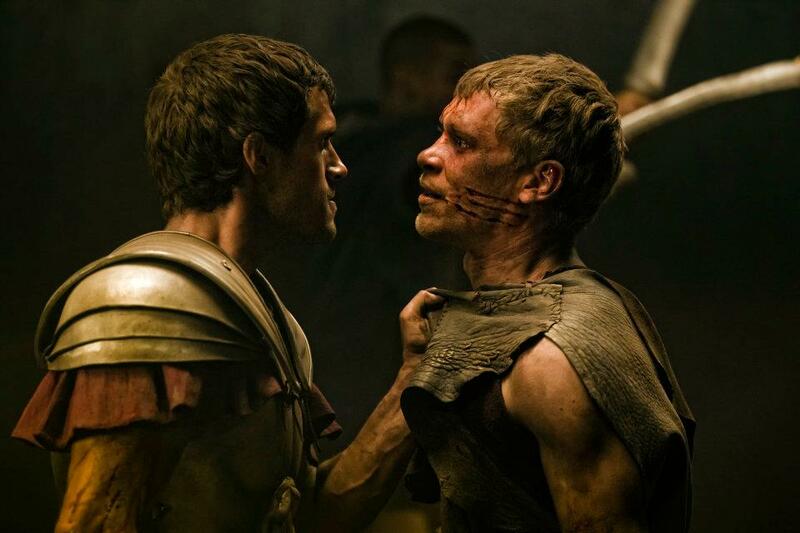 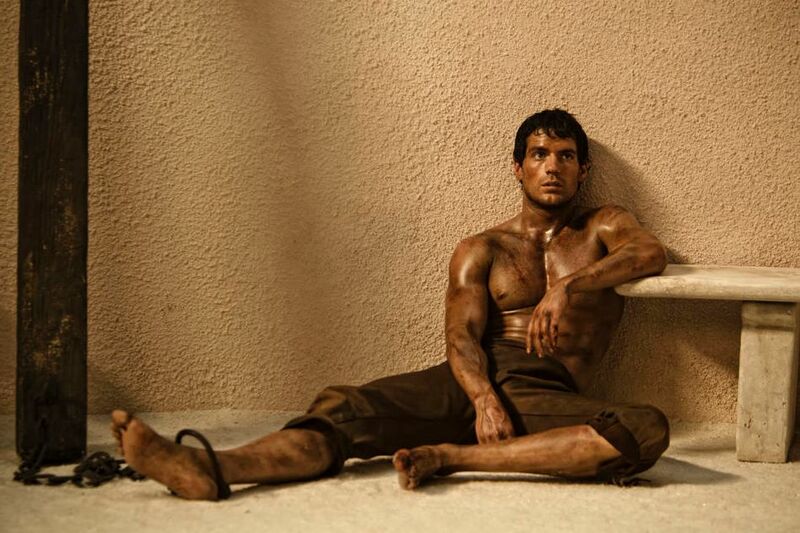 Theseus (Henry Cavill) comes face to face with King Hyperion (Mickey Rourke). 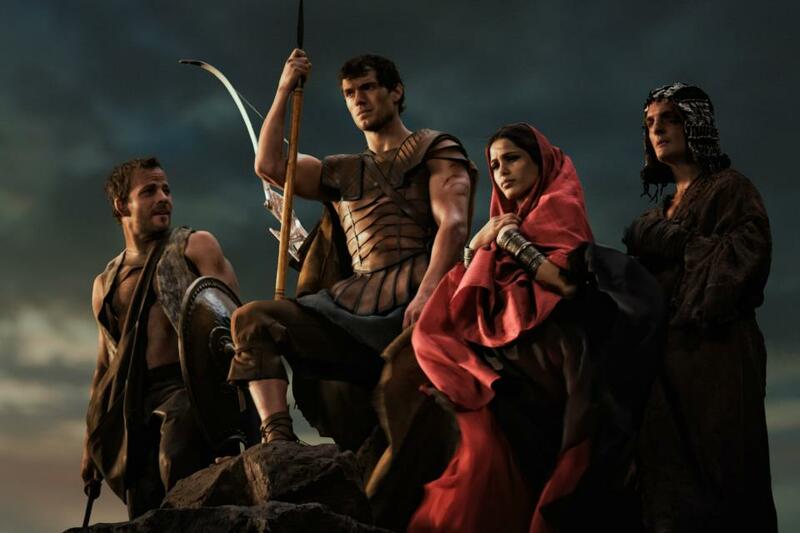 The film is starring Henry Cavill, Stephen Dorff, Luke Evans, Kellan Lutz, Joseph Morgan, Freida Pinto, John Hurt, Isabel Lucas, and Mickey Rourke. 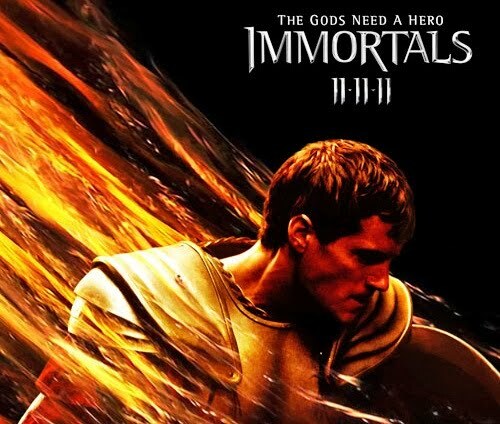 Immortals – What would I want with a traitor? 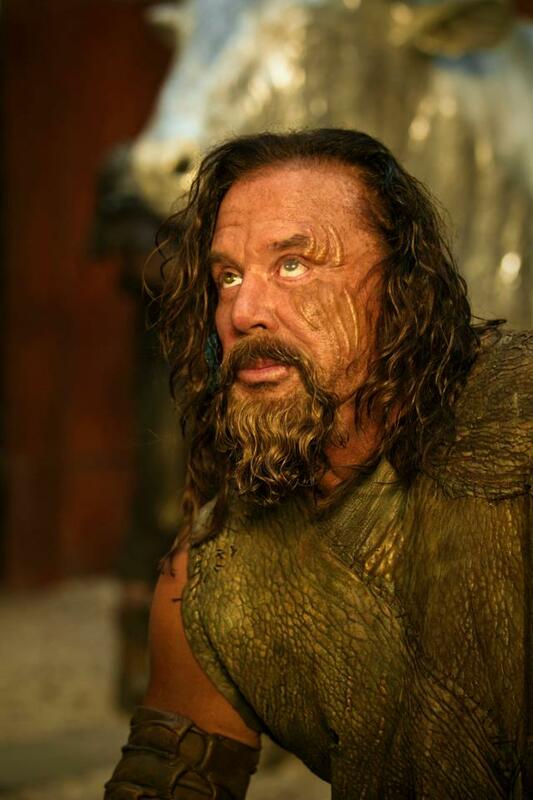 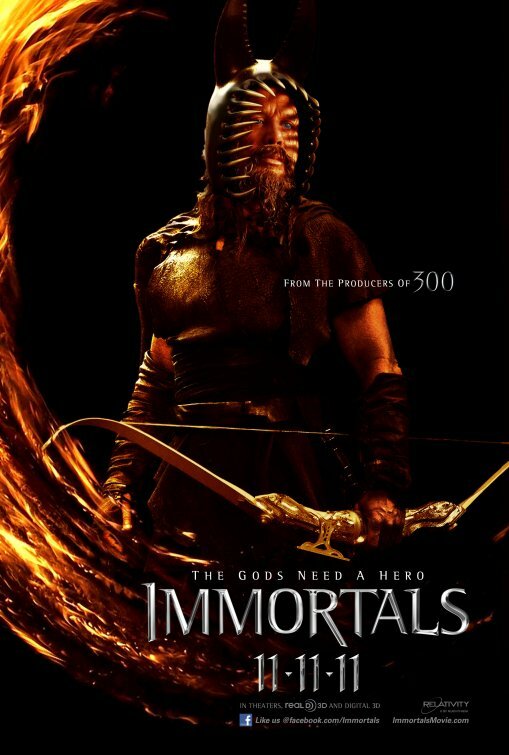 Actor Mickey Rourke plays the role of King Hyperion who declares war on humanity and leads a bloodthirsty army on a murderous rampage across Greece in search of the Epirus Bow in order to free the Titans and annihilate the gods and mankind. 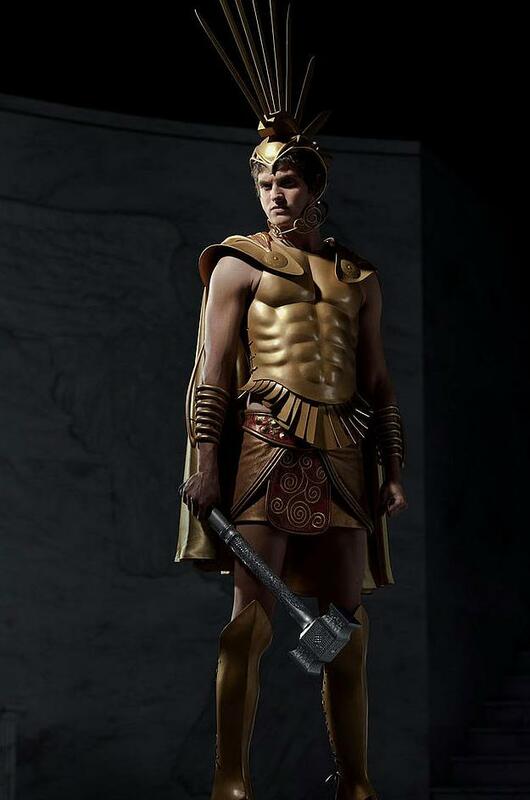 The Gods definitely have style! 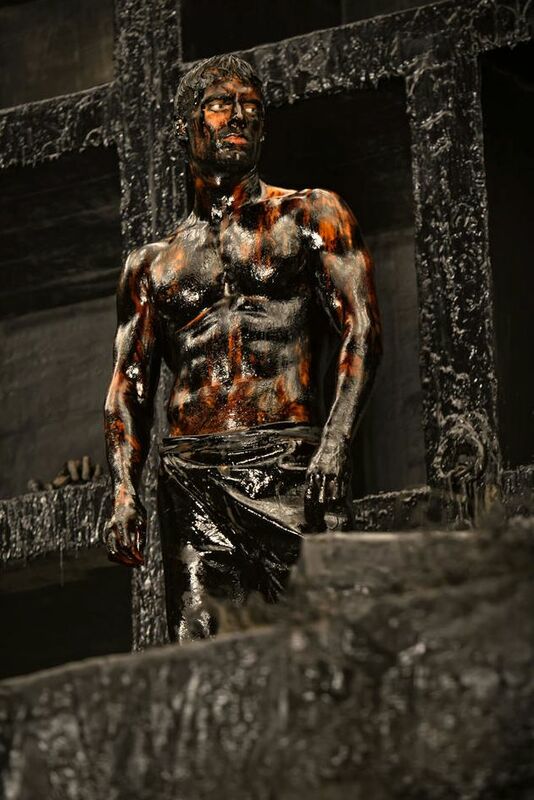 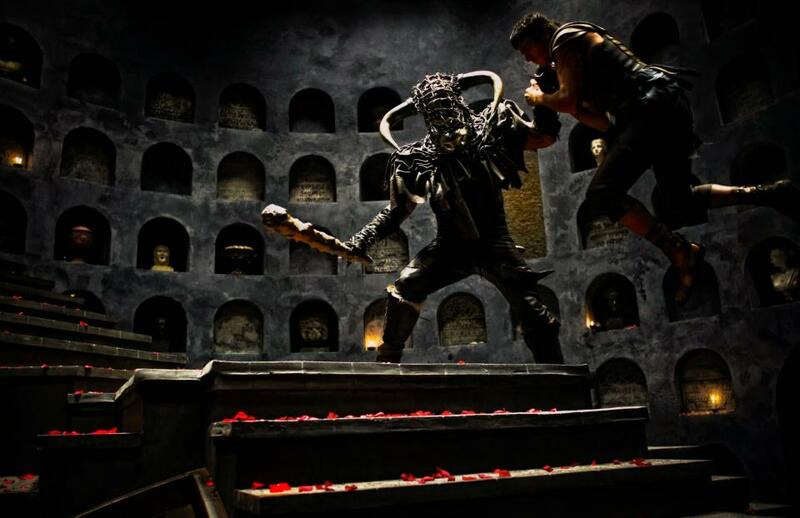 The film is loosely based on the Greek myth of Theseus and the Minotaur and the Titanomachy. 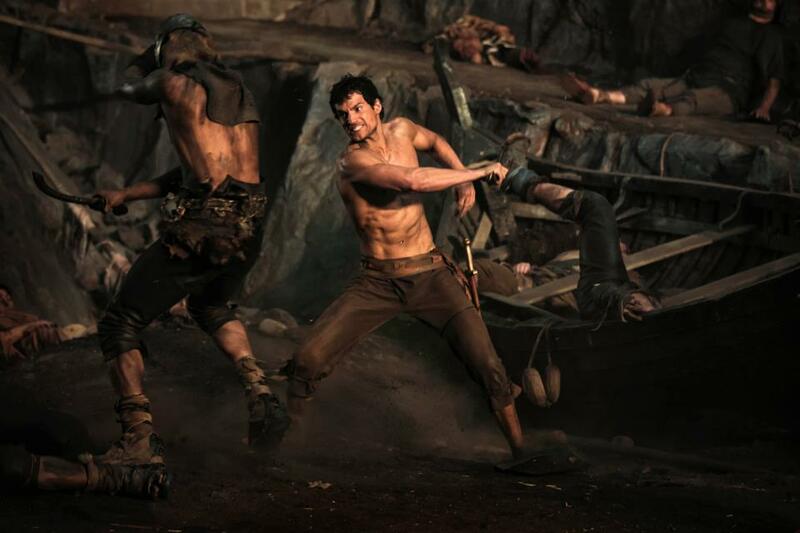 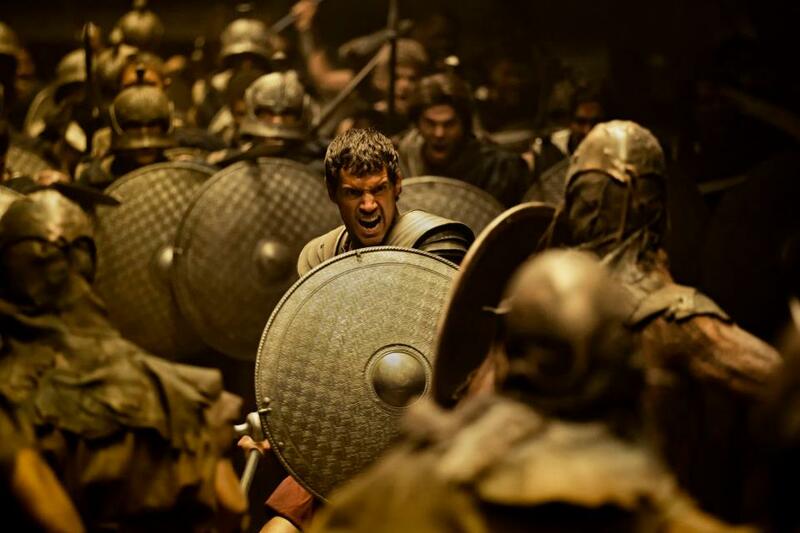 Greek warrior Theseus (Henry Cavill) battles against imprisoned titans. 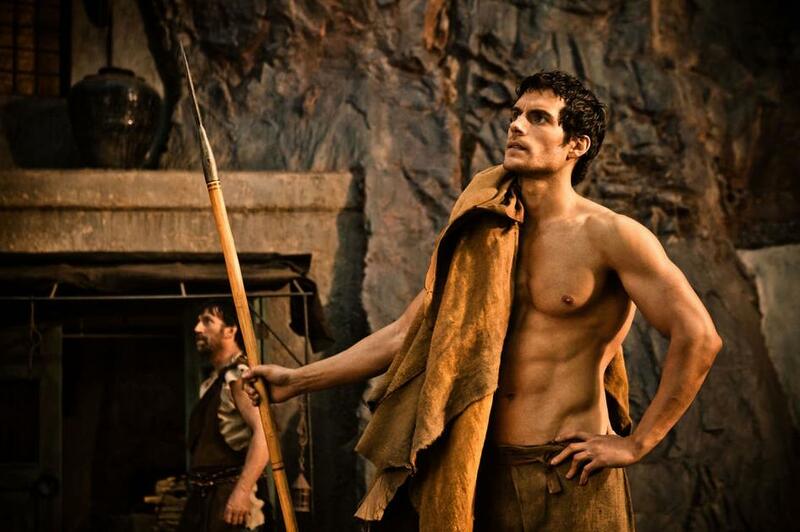 The film is starring Henry Cavill as Theseus. 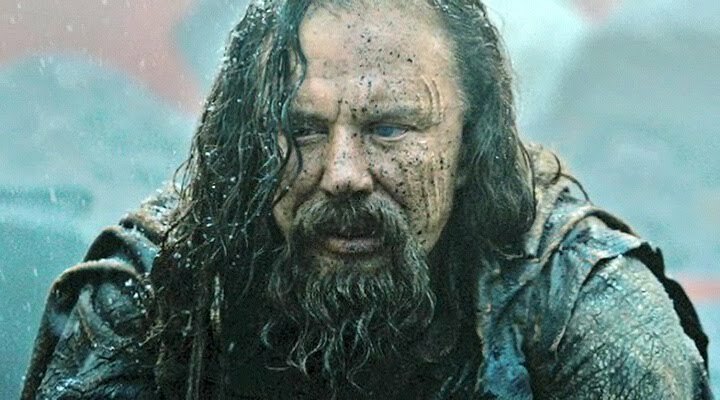 “The brutal and bloodthirsty King Hyperion (Mickey Rourke) and his murderous Heraklion army are rampaging across Greece in search of the long lost Bow of Epirus. 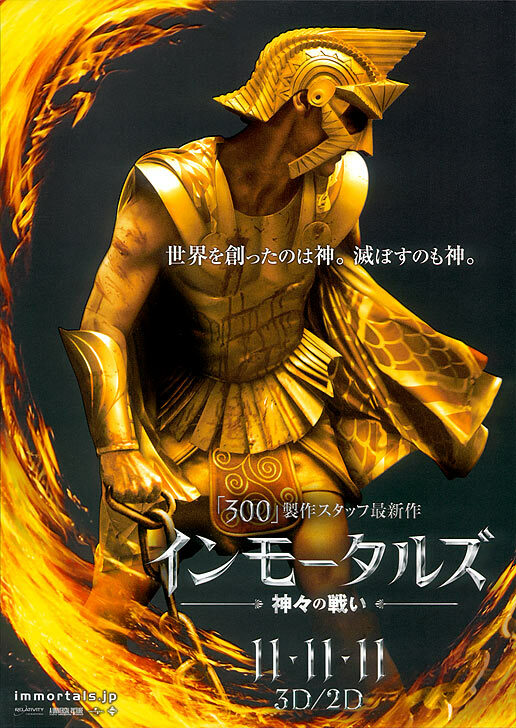 With the invincible Bow, the king will be able to overthrow the Gods of Olympus and become the undisputed master of his world. 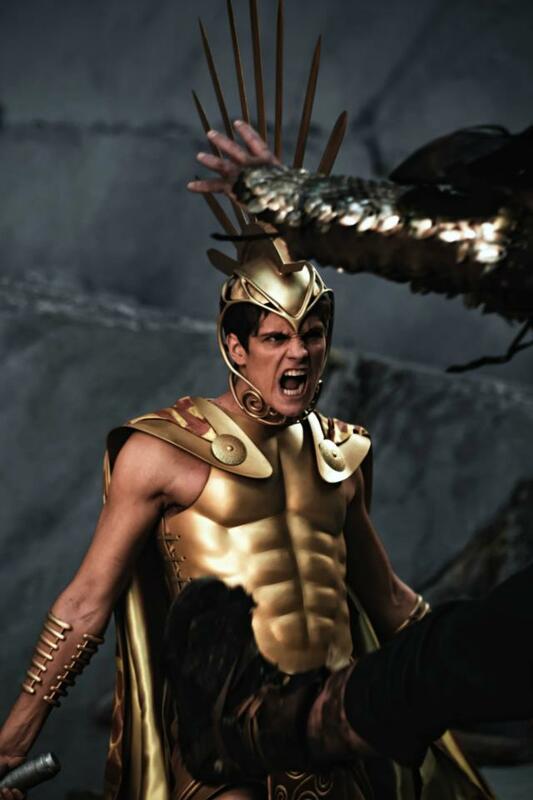 With ruthless efficiency, Hyperion and his legions destroy everything in their wake, and it seems nothing will stop the evil king’s mission. 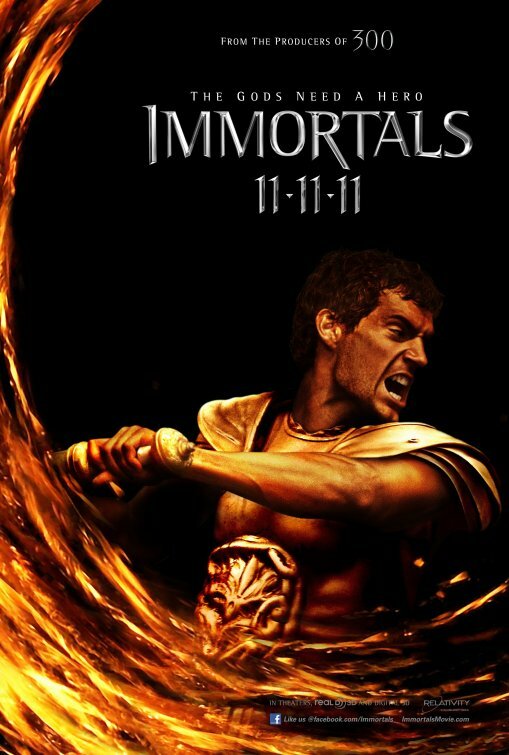 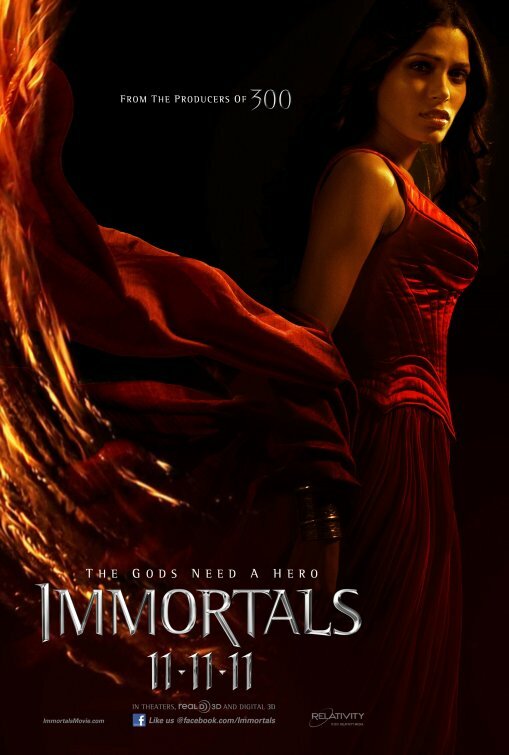 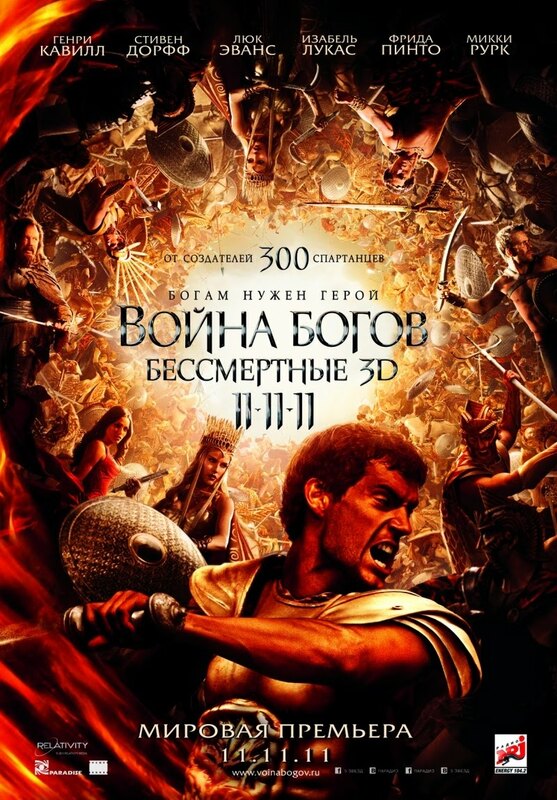 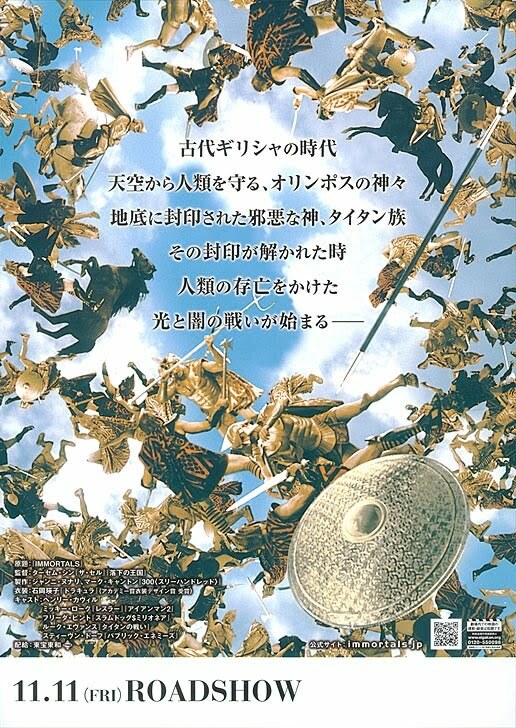 The movie Immortals will be released on November 11, 2011. 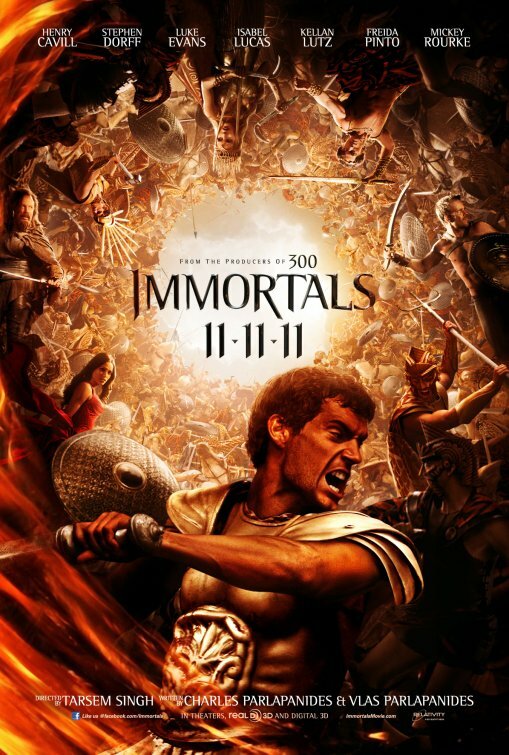 “Visionary director Tarsem Singh (The Cell, The Fall) and producers Gianni Nunnari (300), Mark Canton (300) and Ryan Kavanaugh (The Fighter) unleash an epic tale of treachery, vengeance and destiny in Immortals, a stylish and spectacular 3-D adventure. 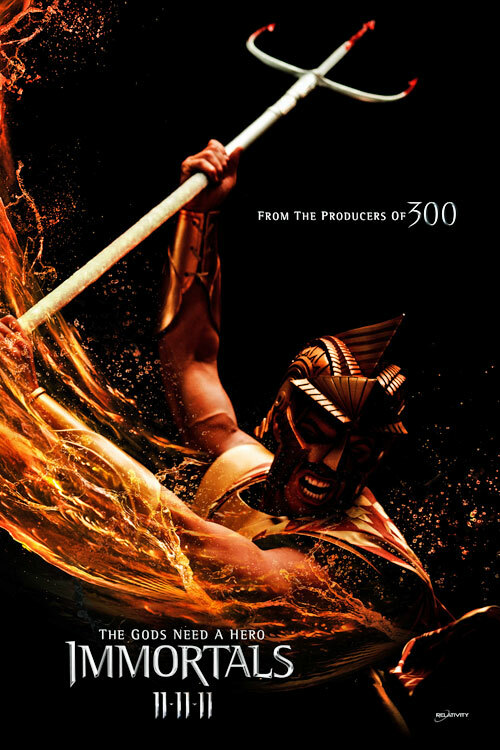 As a power-mad king razes ancient Greece in search of a legendary weapon, a heroic young villager rises up against him in a thrilling quest as timeless as it is powerful. 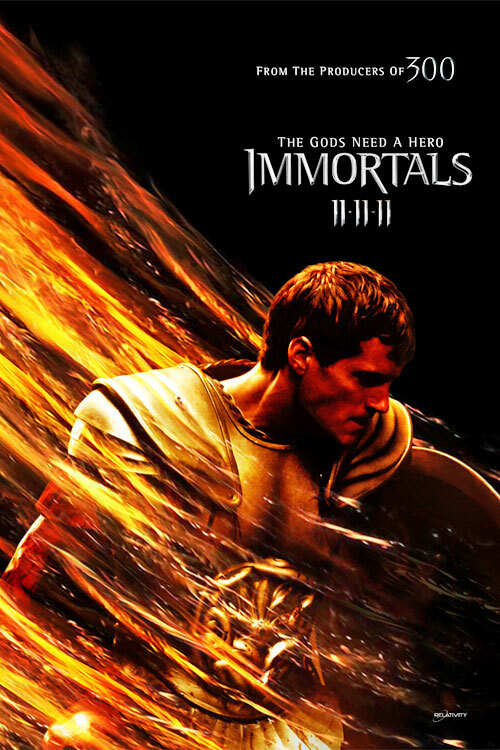 The movie Immortals is directed by Tarsem Singh: the movie revolves around the warrior Theseus who, with the help of the immortal Greek gods, is going to battle against the evil and powerful titans. 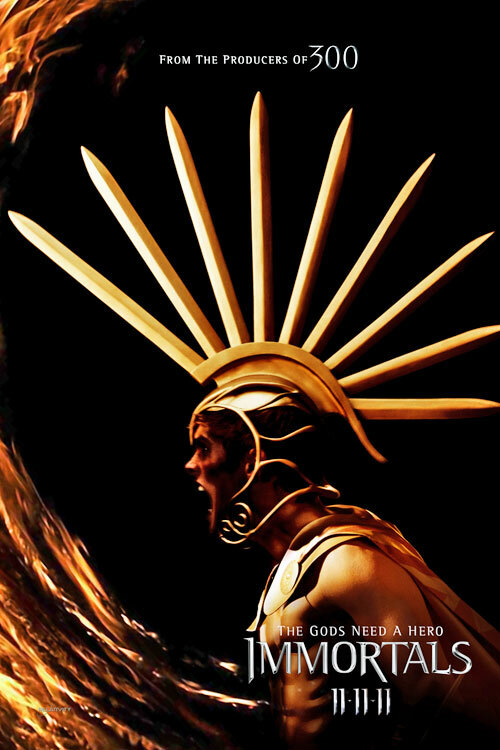 Tarsem Singh’s take on Theseus is touted as Caravaggio meets ‘Fight Club’… So we can expect something that will stand out!